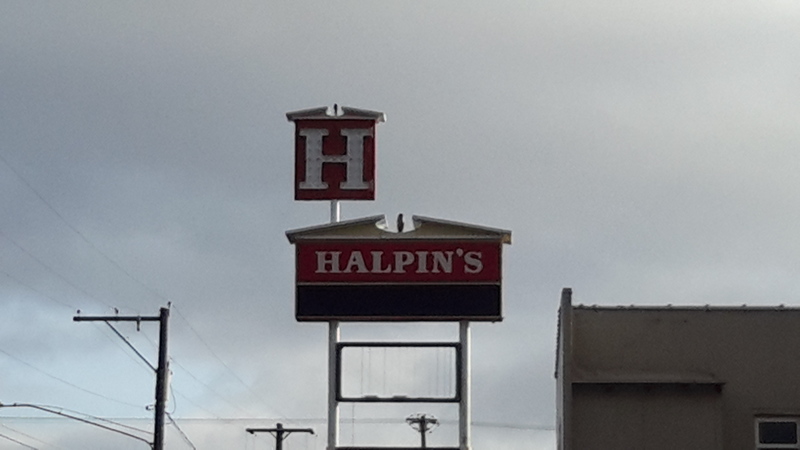 I was sad to see two Valley hospitality establishments did not make it into the 2012. Both Victoria’s Espresso on Pines and T Prano’s on Sprague near Bowdish have been around for perhaps as long as 10 years ( though T Pranos was known nearly all that time as Pinnochio’s.) Small independent eateries are like marriages in that they often dissolve after years of weathering the trials of life. 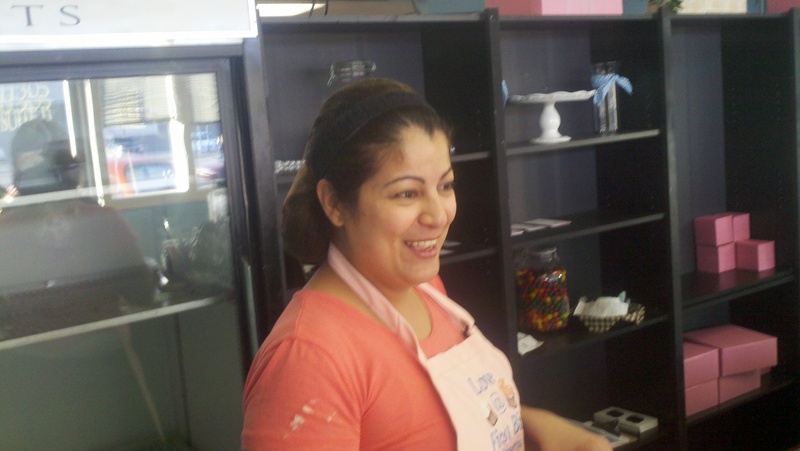 On a brighter note, Monica Sanders and her Love at First Bite cupcake bakery just down Sprague a ways from T Pranos is going like a batter out of hell cooking up as many as 20 dozen each day. Elaine and I stopped in Saturday around 2 in the afternoon and found her display case nearly empty as she appeared from the back with a batch of freshly baked Red Velvet reinforcements which another waiting customer and I snatched two of before they could take their place on the front lines. It has been an ongoing battle each day to keep enough of her sweet ammo stocked up to meet the onslaught of daily desserters who come in each day seeking her little nummy-nummer bellybombs. She told us that since this was her first year she did not know what to expect and was told not to expect much in January. But it turns out she is doing way better than she or anyone else guessed that she would and has been caught on more than one occasion with her apron down. I guess I have been in La La land these past few years and was not aware that cupcakes have been making a run on doughnuts for the top pastry snack. Saturday’s outing brought me up to speed fast. On the one hand I was flabbergasted that this one-woman shop tucked away in an easily overlooked strip-mall location could sell so many cupcakes by 2 in the afternoon. On the other hand, as I devoured this small but heavenly gourmet-level snack that only cost $2.50, I could see why cupcake shops like Monica’s have sprinkled across America in recent years. And on a final hand (if one is allowed to have more than two), I learned that the Spokane Valley has a very crafty and talented soldier fighting keep up with our demands, helping us to win the cupcake war but perhaps not so much with our battle of the bulge. Monica Sanders, a Columbian native married to a Valley firefighter, said her husband inspired her to create a job she loved showing up at each day. Though she does not have a website, her Facebook page has 1,131 fans that get daily updates on the twelve flavors, out of 80, that she baking that day. We had to take a few home. 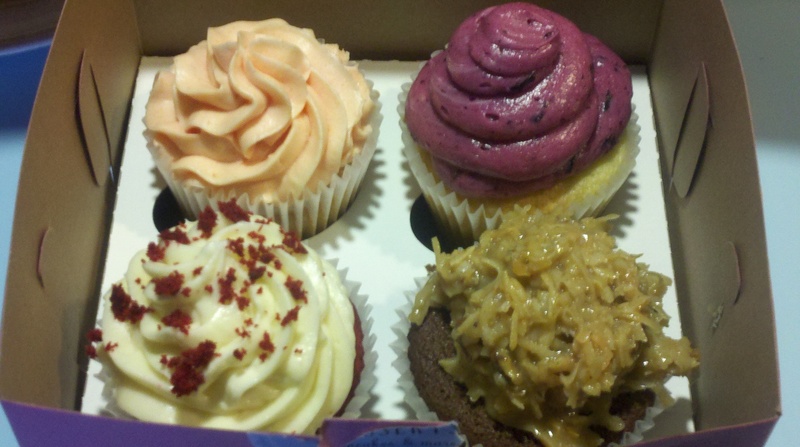 Clockwise and tummyfoolish: guava cheesecake, lemon huckleberry cheesecake,german chocolate and red velvet. 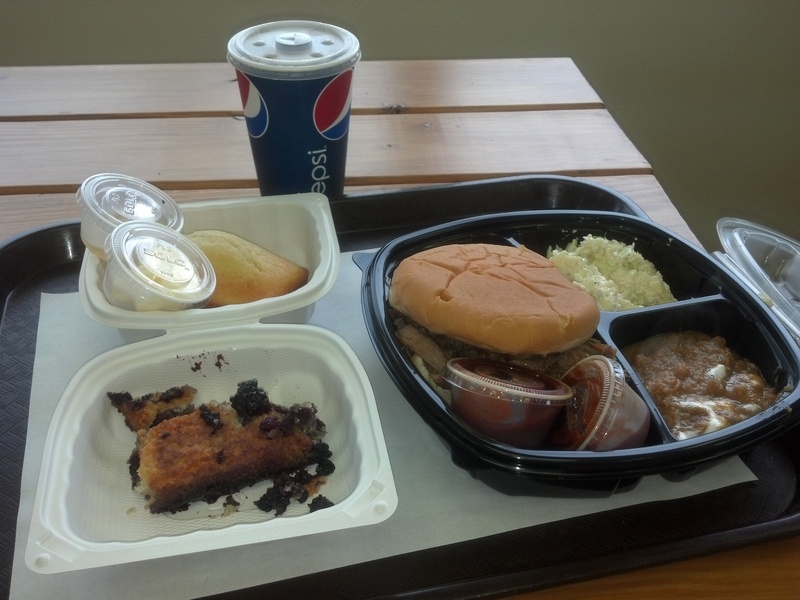 They ate as good as they looked. I often wonder how places can keep their doors open when it is obvious they are not making a profit. 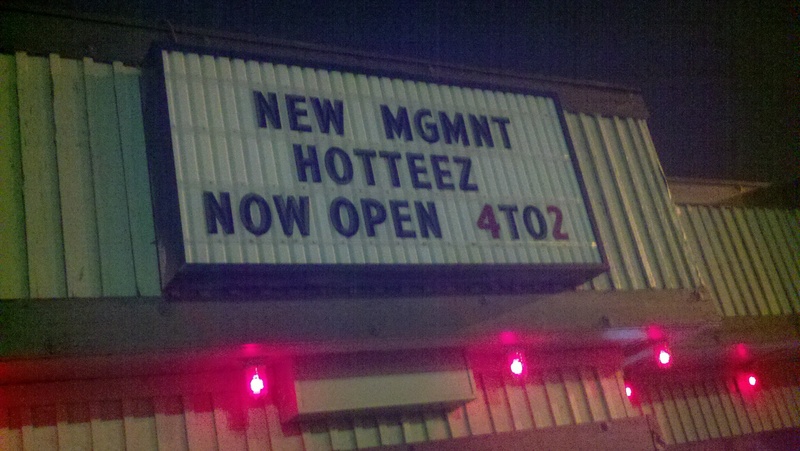 Scotty’s, which closed a few weeks ago on Argonne appeared to be doing better than some that continue to defy gravity. Many years ago I stopped trying to figure Scotty’s out. To me it did not seem to be a big enough place to turn enough tables to make it a profitable venture. Since it seemed to stay fairly consistent through the years, I just figured the owner had other sources of income and the business was at least paying it’s own way. Given that the doors were finally closed with the owner reportedly in debt, chances are that the place never did make a profit in all the years (around 8, I think) it was open. It would surely shock anyone who has never owned a small business how many small businesses operate without the benefit of a profit. In the restaurant/bar industry it is probably realistic to say that more small independents are not making a profit than are. But that seems to be impossible for people to grasp. I have watched over and over again as someone threw their lifesavings at a venture with odds far greater for failure than success. I talked to the guy who came into the Plantation right after we had been kicked out. I assured him that he needed to have enough money put aside to get through a year or two of no profit. He looked at me like I was crazy and said he planned on making money from the day he opened. He was obviously mistaken because he only lasted 6 months. We were still at the Rock Inn when Scotty’s opened and I remember wondering why would they spend $250,000 to remodel the old Wolfy’s so that they could give the Valley another watering hole and themselves a money pit. I guess they were just dying to play the game. I have a very strong feeling their initial investment was never recouped. 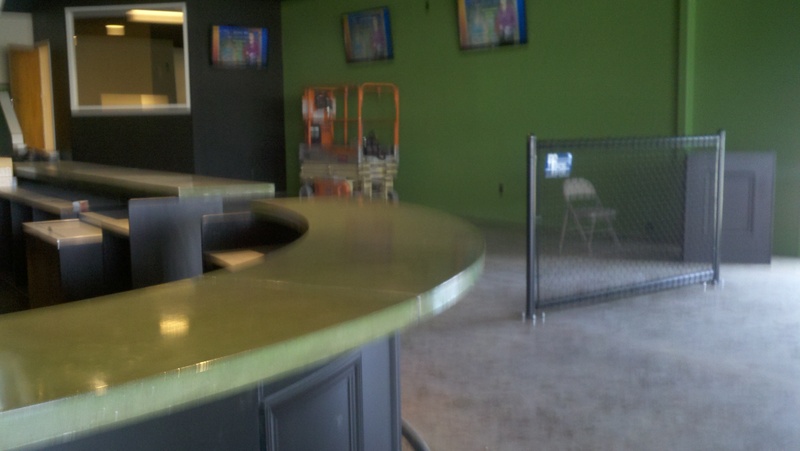 Now I see where someone is going to open an Oriental buffet at the old Mojo location behind Shari’s on Sullivan. 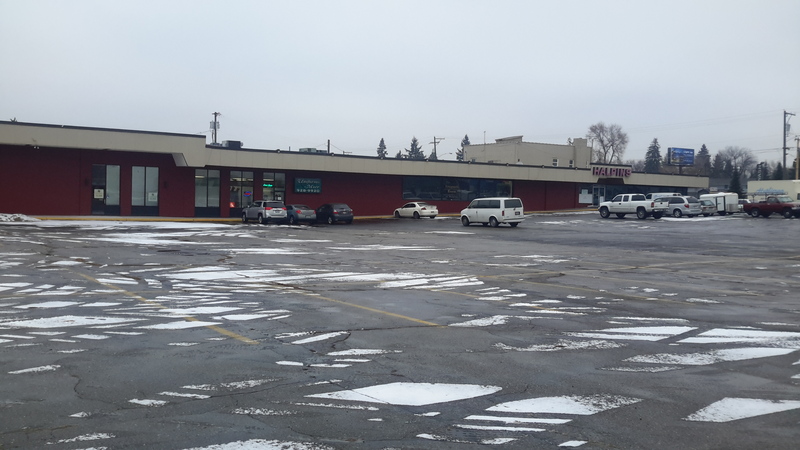 I also heard the owners of the fitness center behind Owens Auction are planning to put in a sports bar in the strip mall between them and the auction’s space. That one so far is hearsay but the Oriental place is taking place for sure. 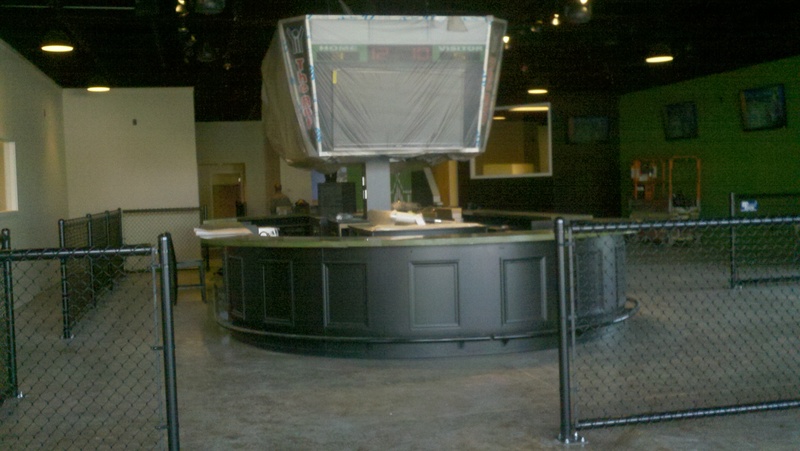 The sports bar will likely come to fruition because it seems like such a fun business to be in. They should talk to a friend of mine who bought into the industry at a well known Valley location not long ago. There he is tied to a long term lease with thousands of his savings sunk into a building he doesn’t own. “What was I thinking?” he said. “I would love to have my life back like it was before we got into this.” He can get out of the lease by filing bankruptcy or gut it out for another 8 years or so like Scotty’s did. Either way, his money and life as he knew it are long gone.